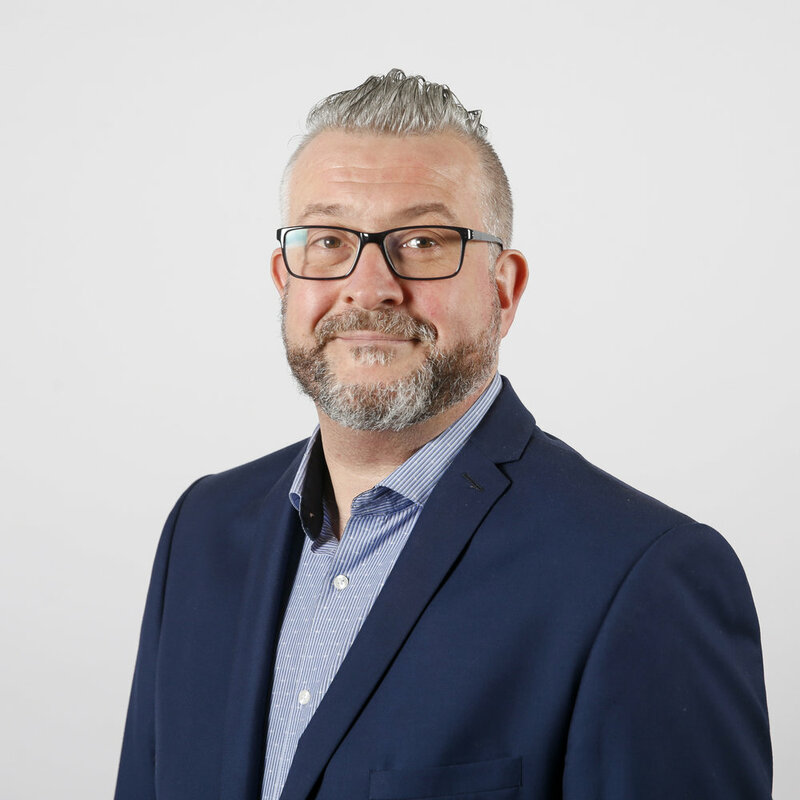 Orchard Facilities Management has appointed its first associate director as the company pushes ahead with plans to become a key national player in the FM sector. The Huddersfield-based firm has promoted James Holdsworth to the role of associate director of client services ahead of a major recruitment drive that will significantly increase the head count of the external account management team. Managing director Gareth Henderson said the appointment was strategically important at a time of such rapid growth. He said: “It is vital that we have the infrastructure in place to ensure client care isn’t compromised as we expand. Orchard Facilities Management works with businesses nationwide offering a complete range of outsourced operational and compliance services includingwaste management, IT managed services, fire safety and security, pest control, electrical testing and maintenance. James said he was looking forward to taking the next step in his career with Orchard. “Since joining the company in 2014 I have had clear career goals to work towards and the support and training to help me achieve them.